HARD LIMITS? THERE AREN'T MANY. 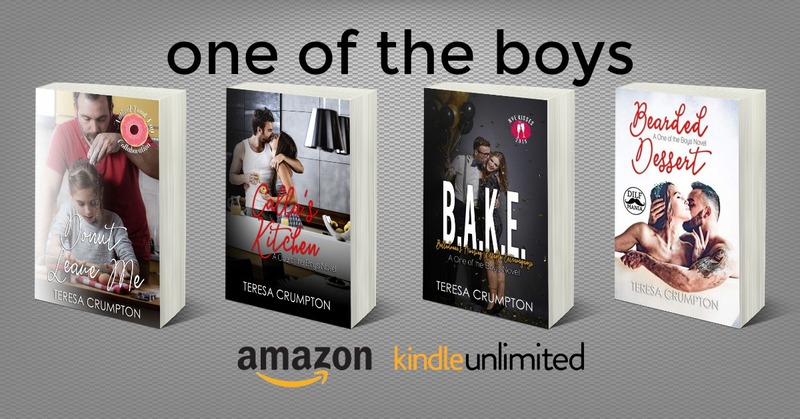 THEY'RE ALL FREE IN #KU!